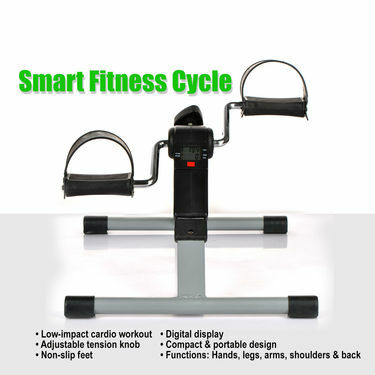 Stay fit and healthy all time with Smart Fitness Cycle that helps you to increase the mobility of the joints like knees, shoulder, elbows and hip joints. 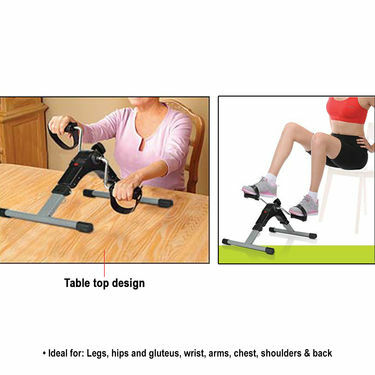 Ideal for gentle exercise, it can be use in the comfort of home/office. It comes with adjustable resistance knob for custom workouts and also to increase & decrease pedal resistance as per your requirements. The four non-slip feet prevents sliding of the equipment and ensures your safety. 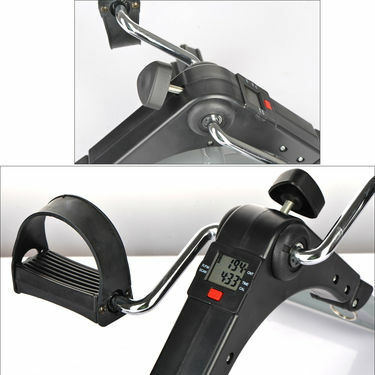 The electronic digital display functions helps you to monitor all your activities. 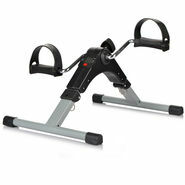 Compact and portable, Smart Fitness Cycle is a must have equipment to keep a track of your fitness level. Very good for use at home. Sturdy. Easy assembly. many exercise options. Recommend it. I need this product so please inform me when available in your stock.